As part of its commitment to transforming diabetes care and management by delivering best-in-class solutions, Gulf Pharmaceutical Industries (Julphar) will introduce Dexcom G5 Mobile Continuous Glucose Monitoring (CGM) System in a satellite symposium during the International Diabetes Federation (IDF) congress held in Abu Dhabi, 4th-8th of December, chaired by Dr. Abdel Razzaq Madani, President of the Emirates Diabetes Society and presented by Dr. Saleh Adi, Director of Madison Clinic for Pediatric Diabetes (USA) and Dr. Lars Krinelke, Director or Medical Affairs (Dexcom). The symposium will focus on the practical and clinical application of continuous glucose monitoring (CGM) with intensive insulin-requiring patients especially with the features of the latest Dexcom G5 System available in UAE. The Dexcom G5 is the first and only fully mobile CGM system approved by the FDA and with CE marking for both adults and children as young as 2 years of age that sends glucose data directly to a compatible smart device both apple and android platforms, freeing users from the need to carry a separate receiver. 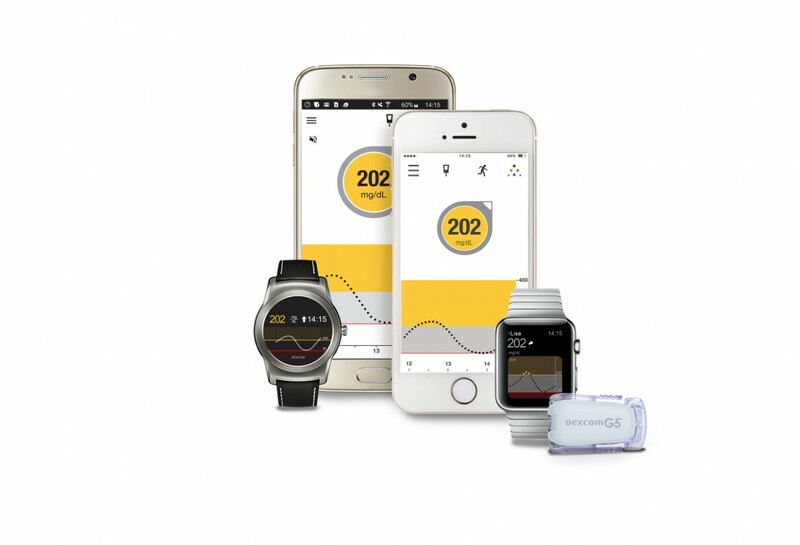 Dexcom G5 Mobile users can also select up to five designated recipients, or "followers who can remotely monitor a patient's glucose information and receive alert notifications from almost anywhere. The Dexcom G5 Mobile CGM System features the most accurate glucose sensor on the market while providing enhanced mobility and flexibility to view and share personal glucose data and trends. The only CGM with single digit MARD (Mean Absolute Relative Difference), the Dexcom G5 Mobile offers customizable alerts and a built-in low glucose alarm (55 mg/dL alarm) to warn patients of highs and lows and how quickly they may be happening through a simplified mobile interface.